According to a military statement released on Sunday, security forces have killed at least 52 suspected militants and arrested dozens. In the military’s official Facebook page, military spokesman Colonel Tamer El-Refaie shared photos of operations, which are still part of the Sinai 2018 campaign operations. 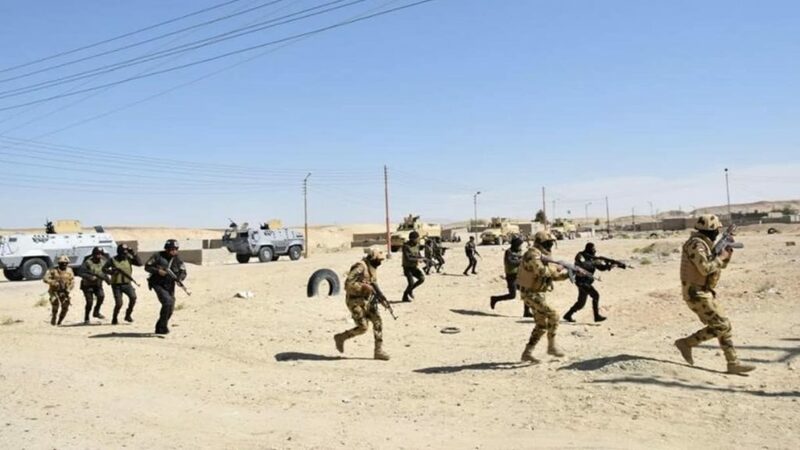 The ‘takfiris’ (conservative Sunni Muslims who consider other Muslims as infidels) or militants had been killed in different raids in northern and central Sinai. Others had been put down in Arish. The raids have also lead to the arrest of 49 suspected militants as well as 26 hideout spaces.